We offer a variety of deposit products. If you’re with another institution, switch your Accounts to Citizens Bank anytime from anywhere. It’s quick and easy. Stop by any of our convenient locations today. We are here to meet your needs. Interest rates on home mortgages are at their lowest point in decades. There has not been a better time in years to buy or refinance your existing mortgage. We offer low and highly competitive interest rates. 1-615-418-5569 (if no answer, call 1-800-383-8000). Turn your phone into your nearest branch. From meager beginnings in 1929, assets have grown to approximately $585 million with a capital of $101 million and capital to assets of 17%. It is the largest independent community bank in the area it serves. 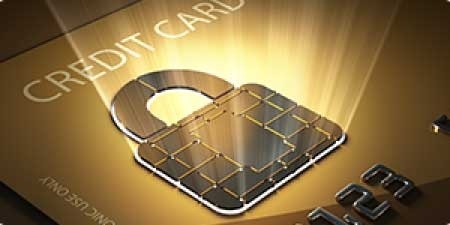 Receive debit card transaction alerts. Receive suspicious transaction alerts. Place a temporary block on your debit card. Download the app to your phone. To Report a Lost or Stolen Debit Card, please call 1-615-418-5569. If no answer, call 1-800-383-8000. To place a fraud alert on your credit report call 1-800-525-6285.